Here at DoYouYoga, we talk a lot about how yoga is for everyone, good for everywhere, and beneficial for almost everything. That's why today we're suggesting you check out a few male yogis who especially put this on display. These men come from all different places, backgrounds, and practices, and what they can do is truly amazing. See how these inspiring men do their yoga and how they fuse their practice with other aspects of their life. 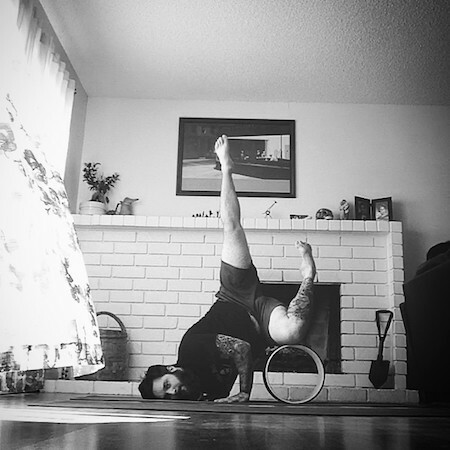 Be inspired by their amazing poses, killer photo skills, and follow them on Instagram! 1. 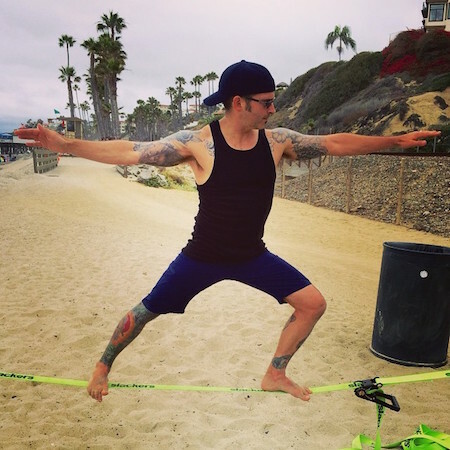 Jon takes his superior balance skills that he hones in his yoga practice to the slack line. Check out his Instagram, @real.men.do.yoga. 3. Vito shows us how yoga's never looked better in a beard. Follow his process and encouraging words on his Instagram account @mad.pupil. 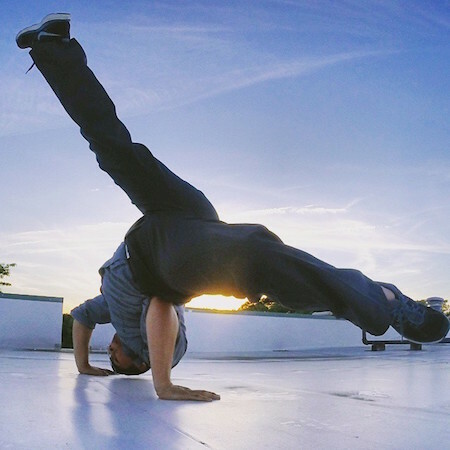 4.BreakBoy Davey combines his mad breakdance skills with his love for yoga on his Instagram account @Rockinuptop. 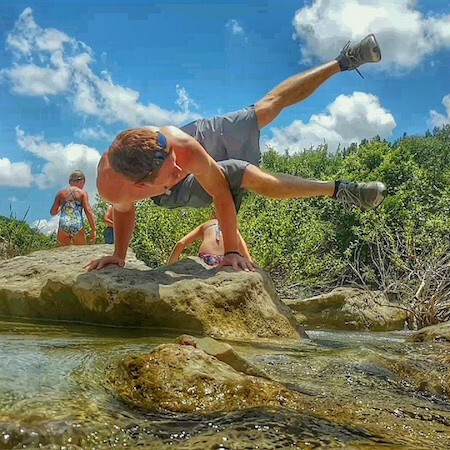 You don't want to miss his incredible headstand poses and amazing arm balances! 5. David is not only a stunning yogi but a stellar photographer. You'll love his artful posts on his Instagram account, @kblnd. 6. Mariano fuses his yoga practice with his capoeira skills with impressive results. He also gets an extra star for sharing his violin skills on his Instagram account, @yogimariano.